iFunny Photo - Funny Picture, Funny Image, Funny Photo, Funny Pic: If you wait too long in restaurant TRY THIS OUT!!! 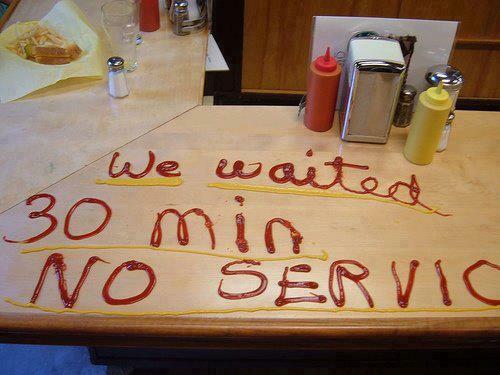 If you wait too long in restaurant TRY THIS OUT!!! Saw this on http://www.roflcube.com and I was floored. Are you addicted to games? We have solution.!!! Have you heard about GUN FAIRY?